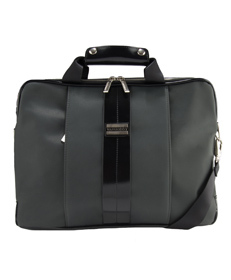 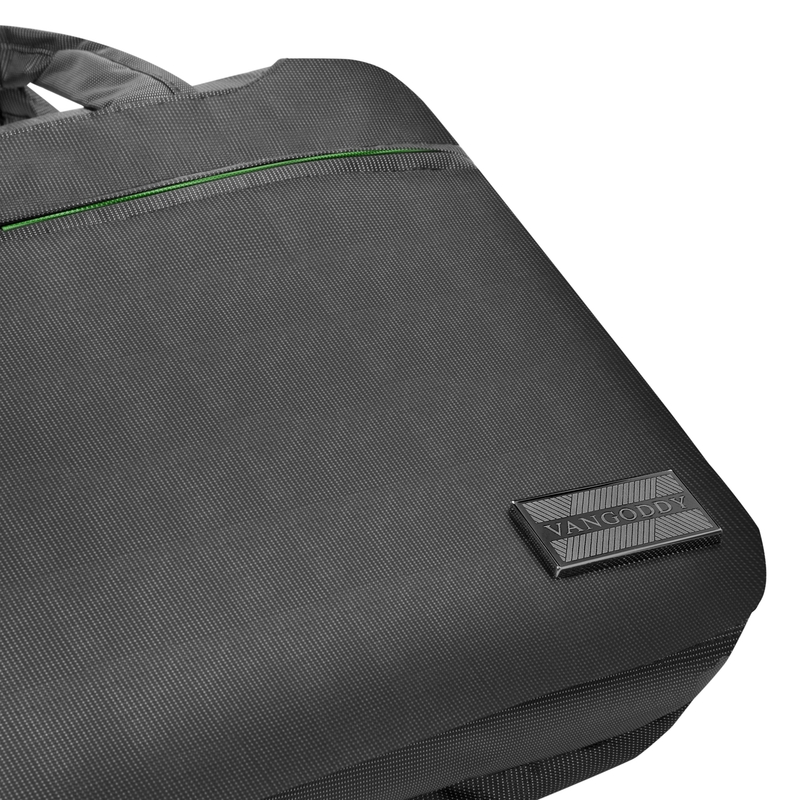 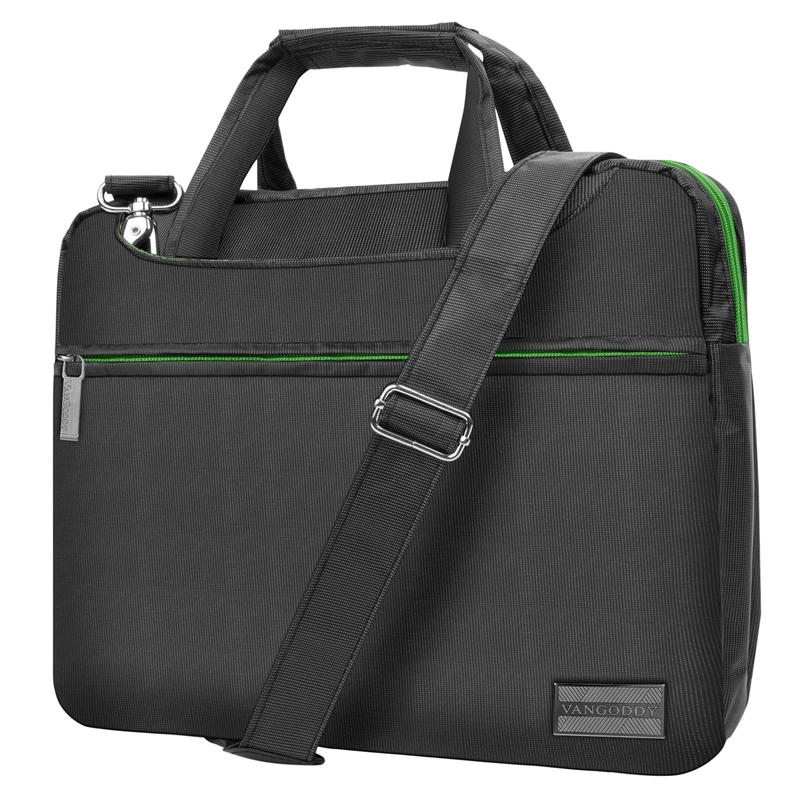 The NineO Messenger bag is the ultimate hybrid bag with hideaway handles for a briefcase or sleeve style carrying option. 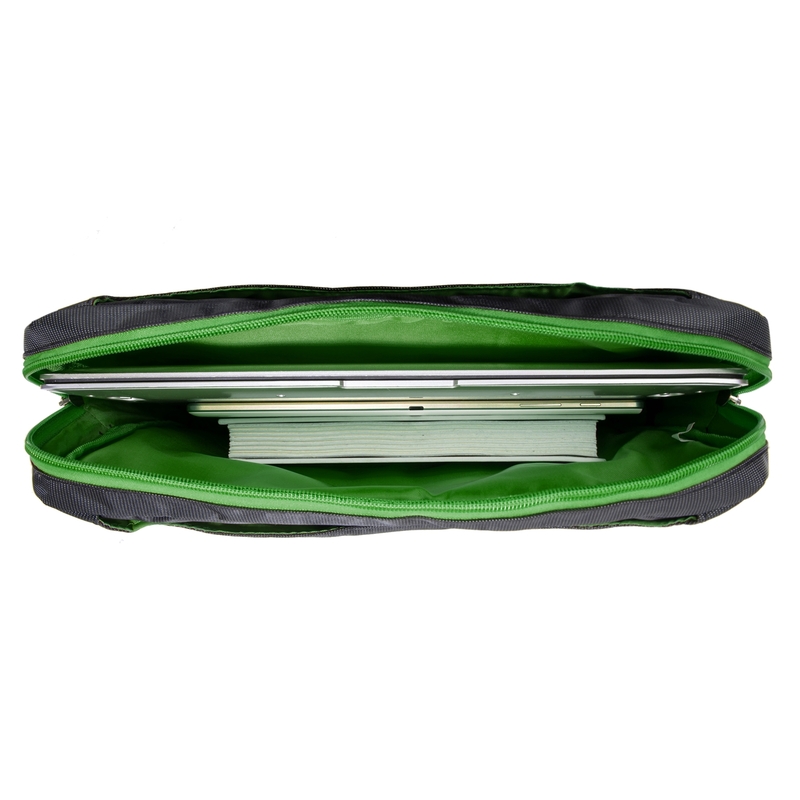 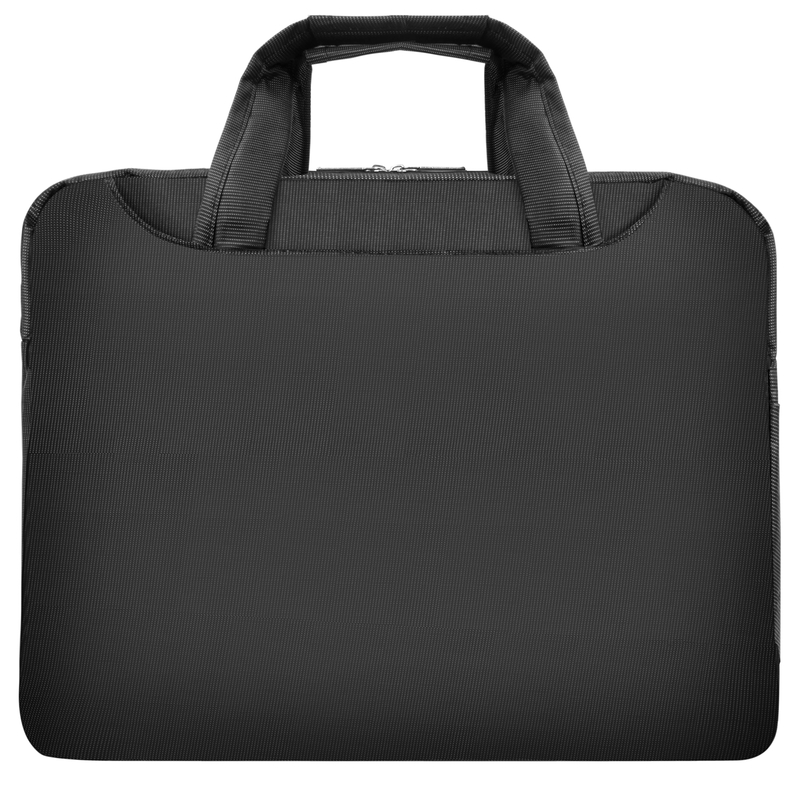 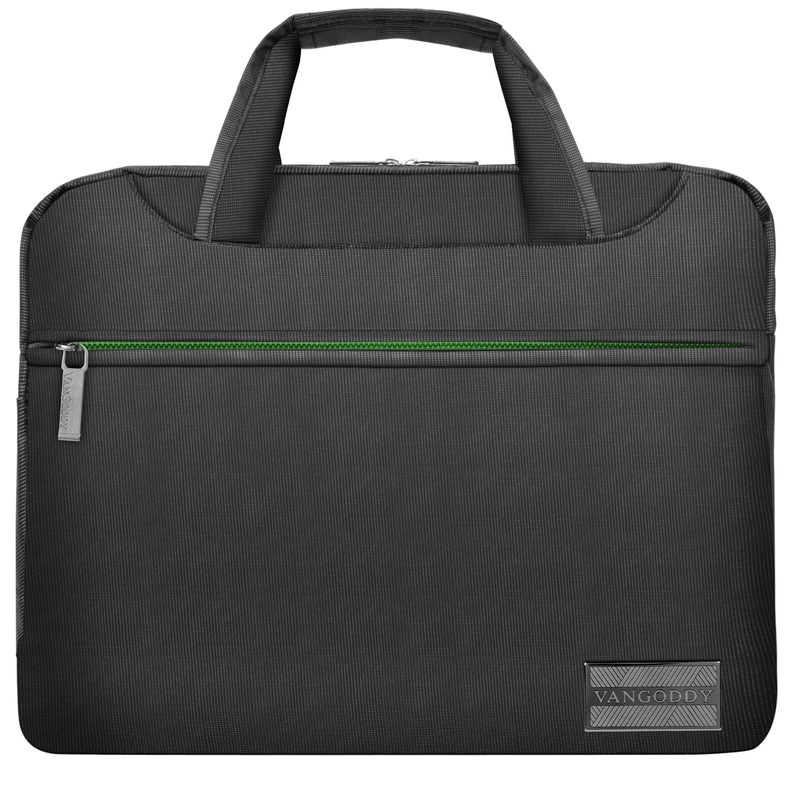 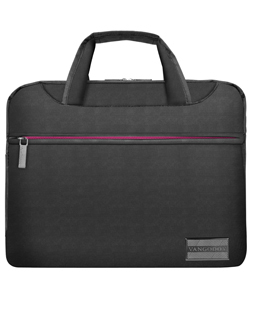 Besides being able to hold a 13” laptop there is ample room for all your supplies. 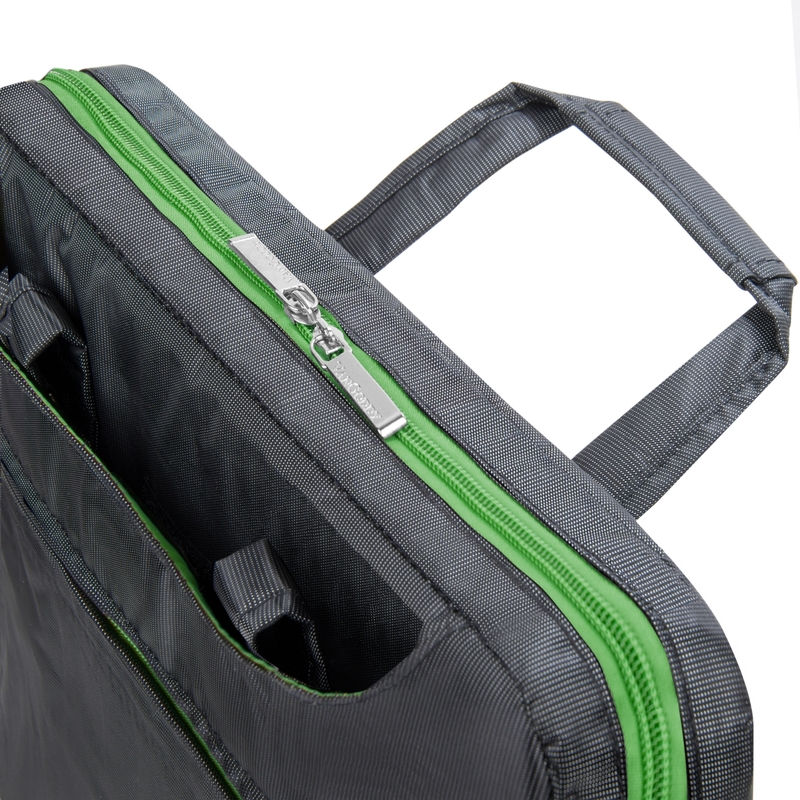 The two front pockets open to reveal hidden zippered pockets for your valuables. 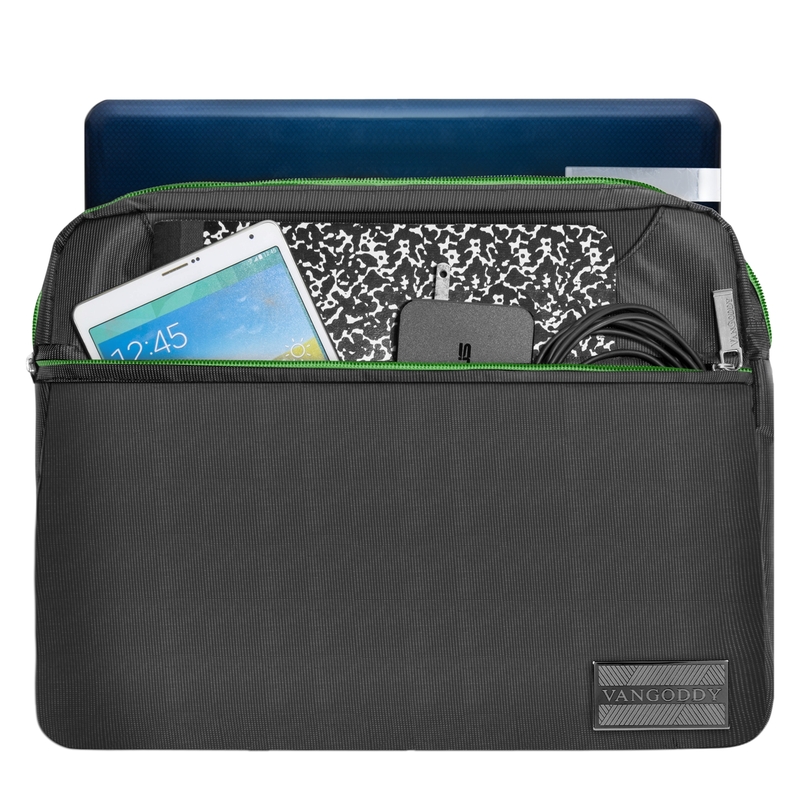 A hidden side opening makes charging your device easy. 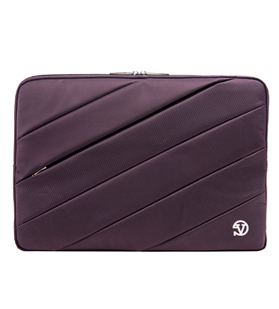 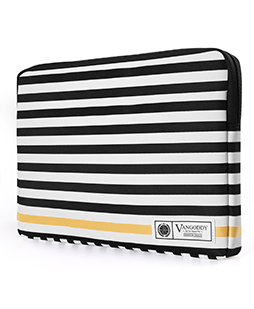 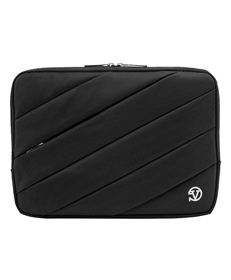 Luxe G Series Laptop Sleeve 13-14"